I am not someone who writes online reviews about anything, but I’m breaking my longstanding social media non-compliance rule so I can gush a little about the people at Vivante. 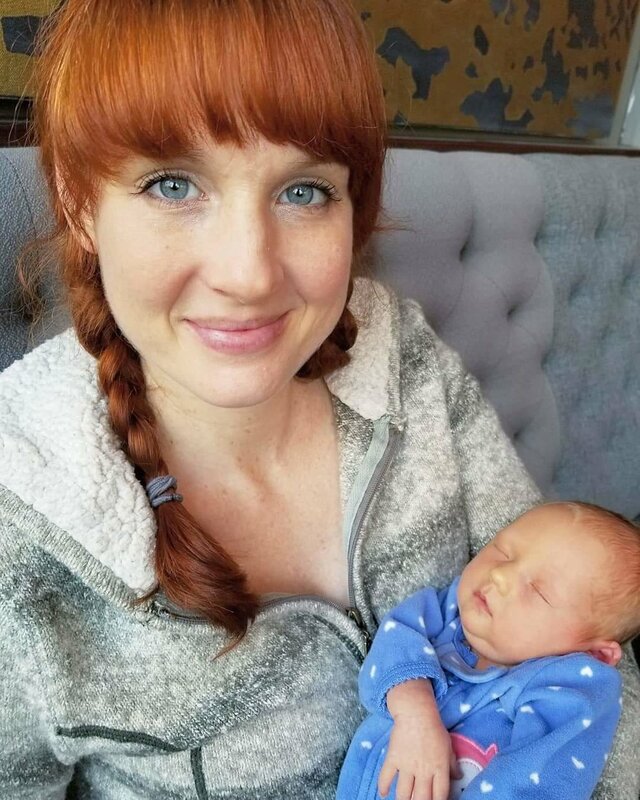 As a nervous couple who lost their first child in a traumatic fashion at the 20 week mark, we were eager for a specific kind of care outside of the medical establishment. Naturally, we not only desired people with the smarts and the patience to answer all our prep questions, but also individuals who had the spiritual depth to walk with us mindfully through what is, essentially, one of the biggest transformations any of us encounter as human beings. We found both in our friends at Vivante, and had this prep work been all they did for us then it would have been enough and well worth any money paid. These women are AMAZING, and I cannot recommend them highly enough. 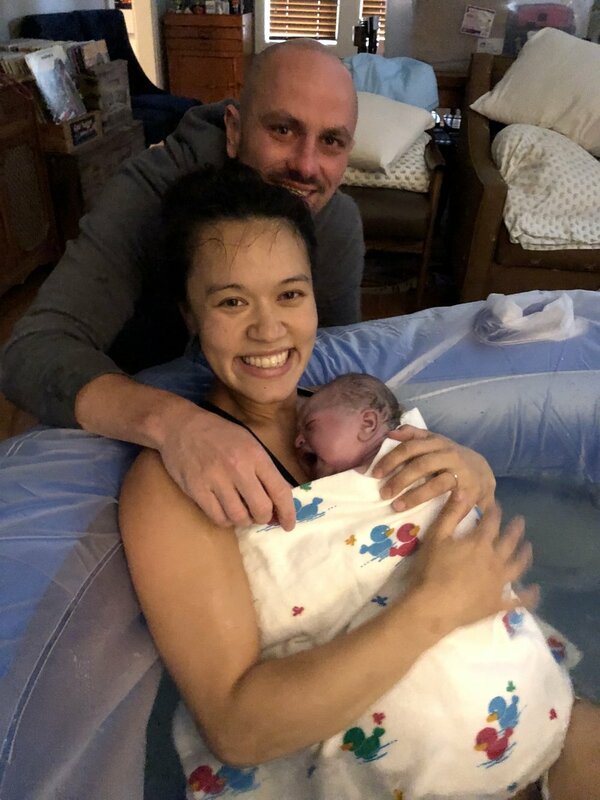 I’m a nurse and I knew laboring and birthing in a hospital was not what I wanted, but I was also worried about the risks of a home birth. After researching, interviewing and asking friends in the midwifery field I chose Vivante because they are a strong, safe and evidence-based practice. I didn’t know what to expect during my pregnancy or labor and birth, and like most first time moms I had plenty of questions and anxieties. The women at Vivante had compassion, clinical expertise and humor to offer me. I was so happy to have an hour long pre-natal visit to check in about questions or fears, listen to my baby’s heartbeat and most of all bond with them. Vivante has a group practice model, you meet with each midwife multiple times throughout your pregnancy, so I was able to develop a relationship with all of them. The trust we built over the nine months of meetings was what I needed to feel safe and secure during my labor and birth. This is a professional group of midwives, with whom you can rest at ease knowing the baby and mama will be in good hands during the entire pregnancy and home birth experience. From the moment we stepped in their office, we experienced a level of professionalism we had never before encountered in health care. All the women who work in the practice are extremely knowledgable, talented, and have excellent bedside manner. We had regular meetings with Vivante and they were incredibly thorough and hands on, while providing us with the resources to make informed decision with regards to all pregnancy, labor and after birth. During labor they were with us the whole way (even during our hospital transfer), and we always felt we were in good hands. Their advocacy and support was unwavering, not to mention, the home visits after the birth were extremely convenient. I love, love, love Vivante. They provided care for me and my first (only) baby. I interviewed several midwives and OBs. In fact I didn’t started receiving care until around 20 weeks because I was set on finding the perfect provider; Vivante proved to be just that. Their philosophy hit home, their knowledge was outstanding and their love for me was felt to the core. I highly recommend making an appointment to discuss their philosophy and see if they are the right fit for you.